Don't use too large images there either as this might mess up forum layout and also requires more time to load. Please stick to a maximum heigth of 100 pix and a maximum width of 500 pix. Because of limited storage space for the forum it is not possible to upload pictures here. This means you'll have to upload them to the internet somewhere else. 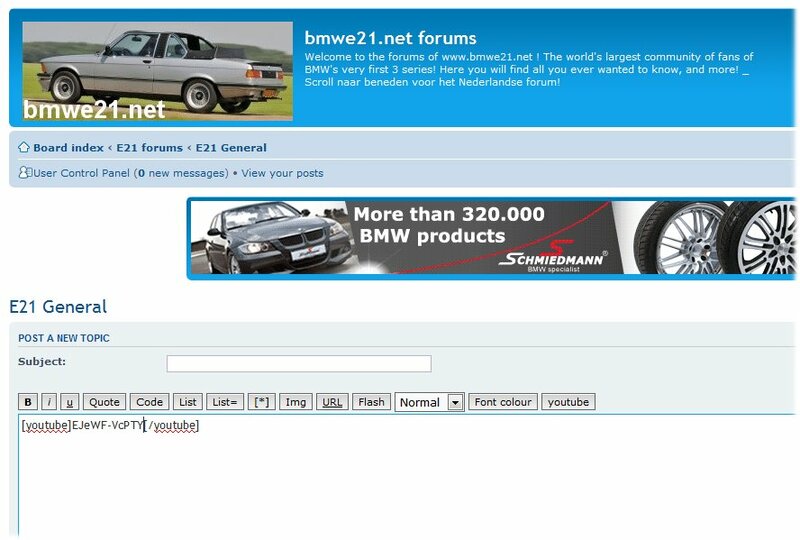 The following websites are free and user friendly and do not require programming skills or additional software: www.imgur.com ; http://www.flickr.com ; http://www.mijnalbum.nl or http://www.picasaweb.google.com . 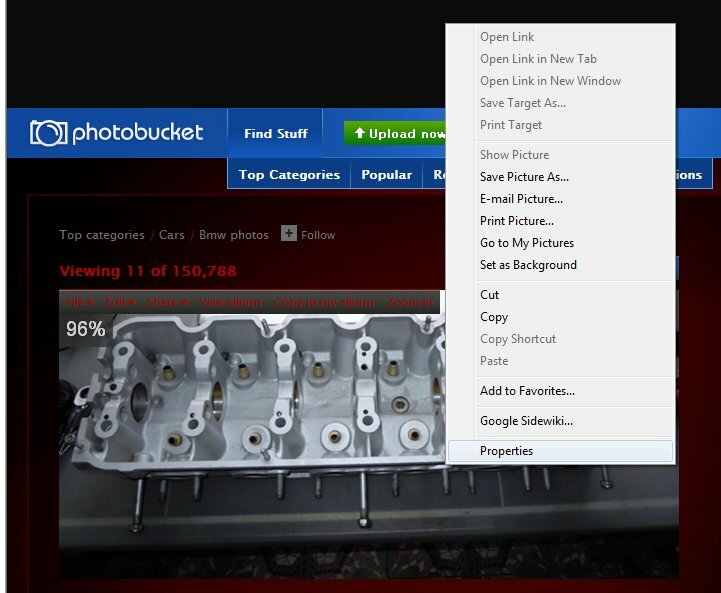 On these websites you can easily upload a photo step by step or even a whole series at once. Ideally: upload photos to your own webspace so photos will remain available for later reference or enjoyment! 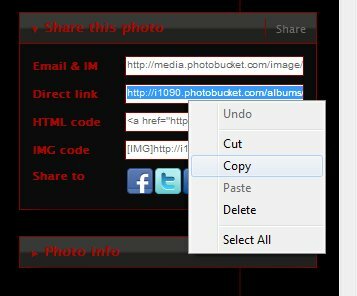 As soon as you remove a photo, or rename a photo or folder, the link is broken and the photo is lost (unless you update the link in the original forum post of course). Please note that for most of these hosts you can adjust privacy settings. Anything else than public may cause that you can see them, but others may not! 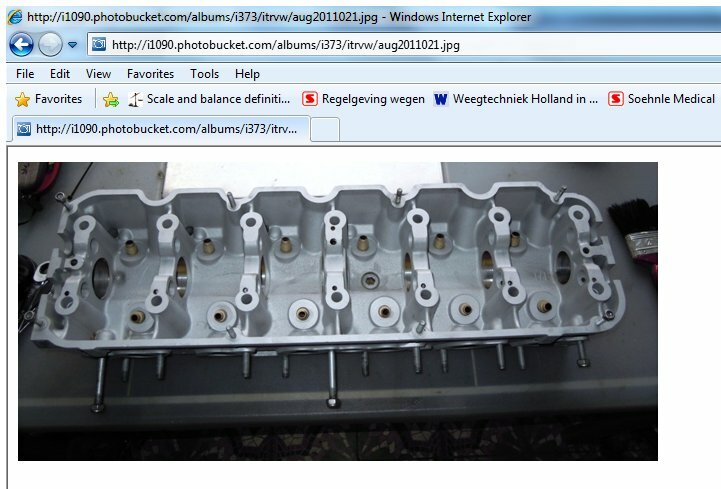 Note/Update: Photobucket blacklisted after blocking photos and charging rediculous amounts in annual fees. Your own domain is always the safest and most flexible option! By pasting the address you just copied, in the address line of your internet program (browsers like Internet Explorer, Firefox, Chrome, Silverlight) you can check if you copied the right data. If correct, only the image will be displayed and not an entire page with text, links, ads, etc. The copied image address usually has the extension .jpg ; .gif ; .bmp ; .png and should not have an extension like .html ; .doc ; .pdf which indicates you copied an entire page or file. Got it working? 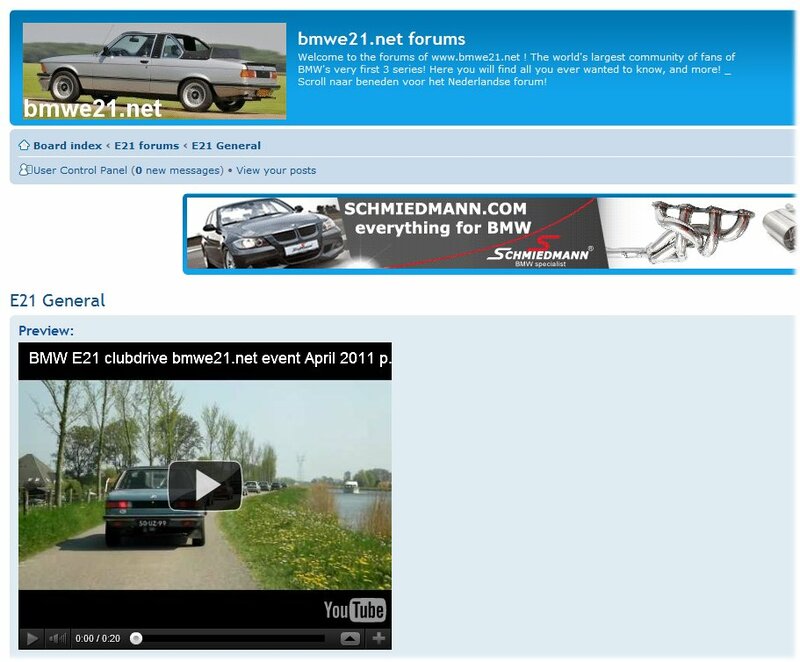 Good, time to use that address in a message here on the bmwe21.net forum! By clicking the img button once you generate the IMG tags automatically. Between the two sets of brackets you post the copied address which probably still is in the computer's memory. 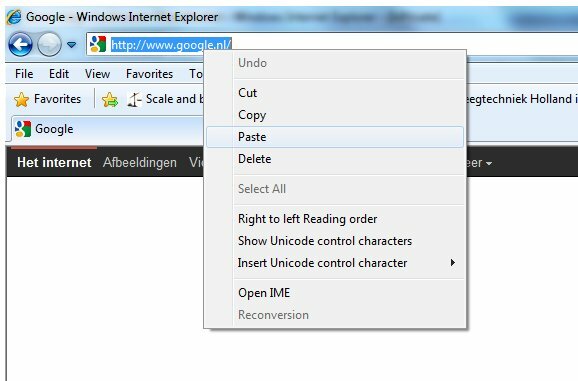 Use "paste" or ctrl + v to paste here as well, usually your cursor is already blinking at the right location. Finishe your post, use 'preview' to check if all went well and if ok click 'submit' at the bottom of the message once to post your message, with photo! Good luck and enjoy! By clicking "New topic" or "Reply" you open the compose message screen to post a new subject or reply. 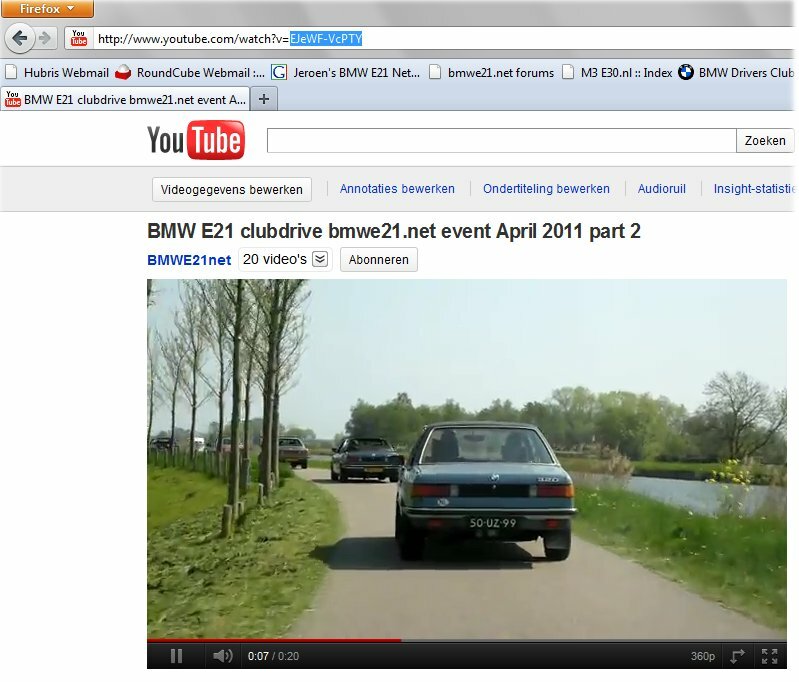 Don't post the link to a page, it won't embed the video! A friendly request to all. In several topics, especially on events, we see that photos have disappeared. No longer available. 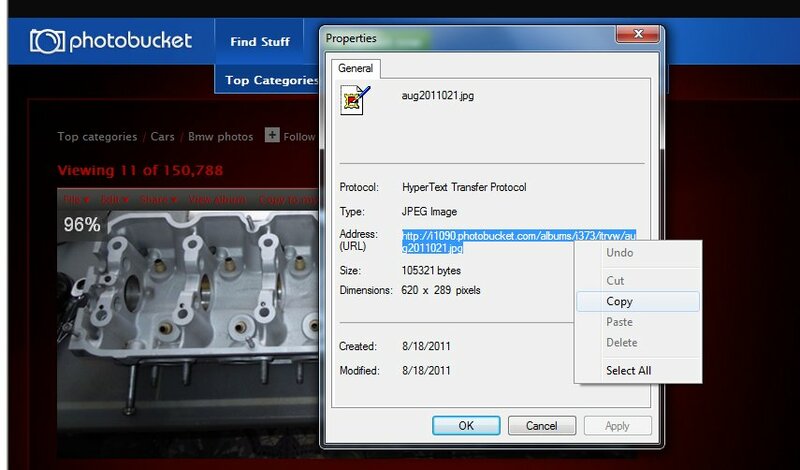 Some sites tend to remove photos after a certain time, in other cases the user removed the photo or broke the link by renaming photo or folder. A pity as this causes that we are missing more and more photos on events, tech topics, etc. I personally always try to leave photos on line and in the same location. 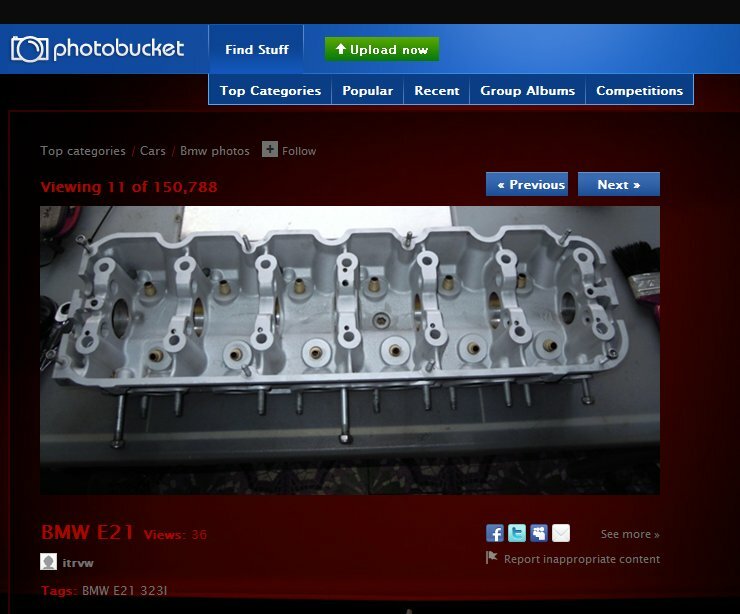 Ideally you post your photos on your own webspace. It can be useful to set up a clear structure of folders for example by year/name/date. Anyway, we cannot force you but please help us to keep useful photos available for later reference and joy! Thanks in advance for your cooperation!